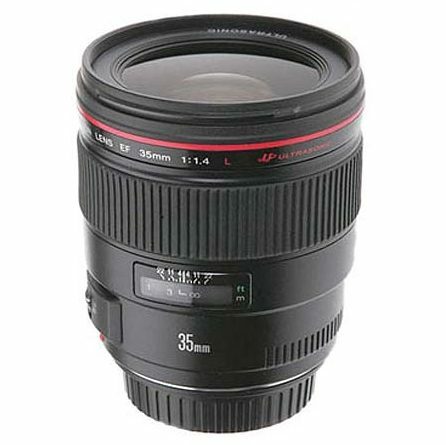 Lets you use popular Canon EF lenses on Sony cameras like the FS100 & FS700. 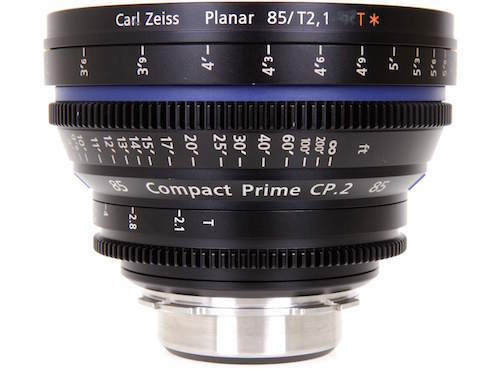 Also increases aperture by 1 stop and makes lenses 0.71x wider. 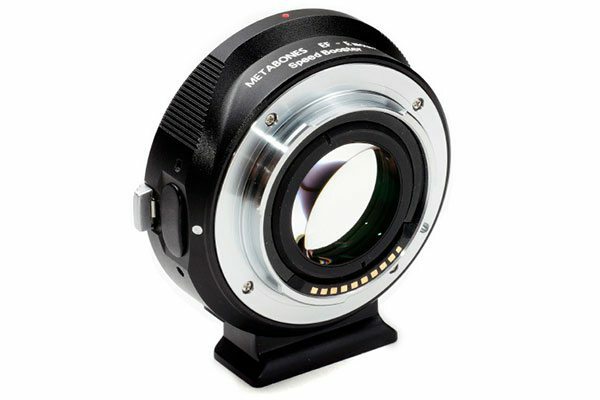 We rent the Metabones Speedbooster lens adapter. The original Metabones Sony NEX to Canon EF adapter is one of our most popular rentals and we have no doubt that this Speed Booster edition will very quickly surpass that demand because it also makes your lenses wider and faster. Like the original Metabones, this adapter allows you to use popular Canon EF glass on Sony cameras such as the FS100 or FS700. The Speed Booster, however, has some pretty amazing added features. Not only do you not lose light, but you actually GAIN light with this adapter. That’s right, the SpeedBooster actually increases your maximum aperture by 1 stop! 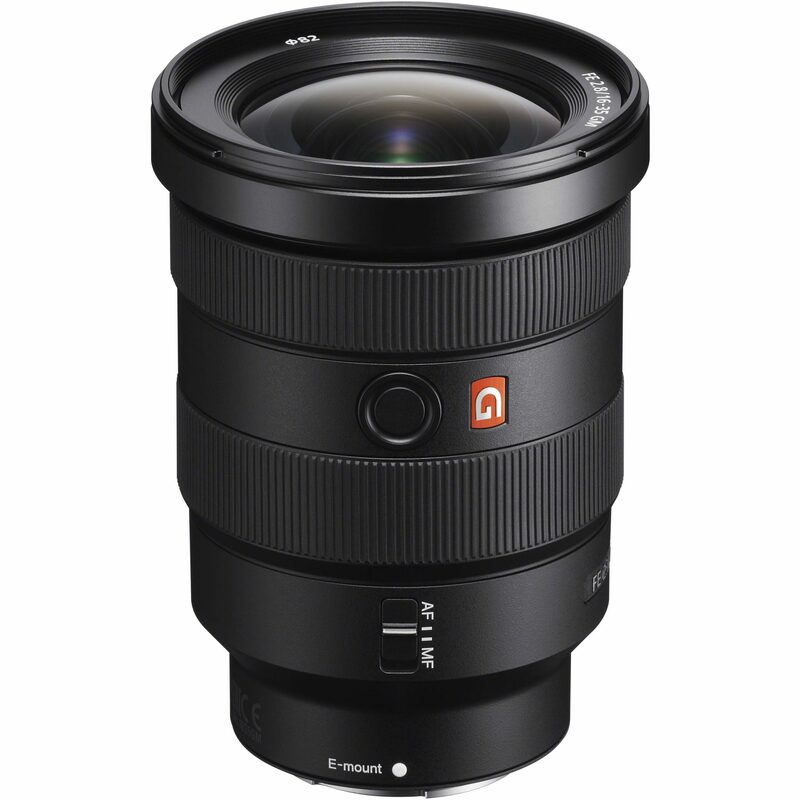 This means that if you are using an f/1.2 with this adapter it would have an effective aperture of f/0.9. It does not actually physically open the aperture wider, but instead increases light input, so really it is increases the t-stop while the f-stop stays the same. Not only that but it also makes your lens .71x wider. So if you’re using a 50mm lens it now essentially becomes a 35mm lens. The Metabones Speed Booster adapter does this by doing the opposite of a teleconverter. It narrows the image that is being projected on to the sensor, the image then fills the cropped sensor like how the lens would fill a full frame sensor. While there are some great advantages to this adapter, a few things are worth noting. First, autofocus is supported, but has some limitations. The autofocus is pretty slow and is inadequate for most moving subjects. Definitely not for professional use if you are wanting to use the autofocus. It also does not support continuous AF. Only Canon-branded lenses made after 2006 are officially supported. That being said, I think most of our clients planning on renting this would not intend to be using autofocus so it should be no problem at all. 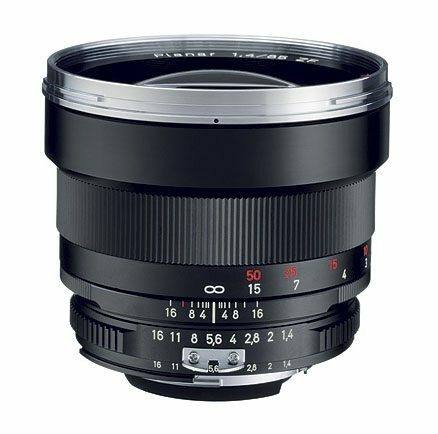 This Metabones Speedbooster Canon EF Lens to Sony NEX mount lens adapter rental can be picked up locally in Los Angeles or shipped nationwide for additional fees.